I'm an Assistant Professor in the Department of Mechanical, Aerospace, and Nuclear Engineering (MANE) at Rensselaer Polytechnic Institute (RPI) working on novel ideas related to the generic area of intelligent aerospace and mechanical systems. Feb. 3, 2019, 3:46 p.m. 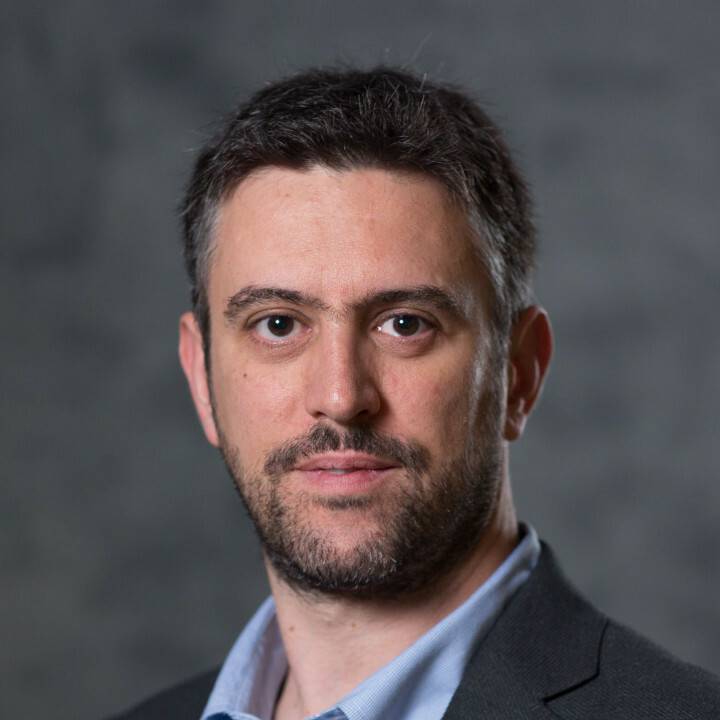 Excited to announce that with Prof. Carlos Varela we have been awarded a 3-year grant from AFOSR to investigate the verification of stochastic sate awareness methods for data-driven aerospace systems!